The controls are simple an intuitive and will give you the real sensation of speed as you steer your way through the highway traffic. Racers fasten your seatbelt as Virtual Reality (VR) racing won't get any realer than this with amazing visuals effects bringing the sensation of speed to life. Earn cash as you wiz through traffic and make a name for yourself in the street racing scene. Upgrade and get new cars and feel how the revs and gear changes as you accelerate to your top speed during the most horrendous city traffic. This all as a full Virtual Reality experience will certainly get your heartrate to the max as you speed part your rival riders. The upgrades vary from cool police lights to engine and steering (handling) upgrades. Furthermore you can unlock additional car paint colors to get your car looking just the way you like it! The VR driving experience will allow you to explore the feel of high speed urban racing at its finest. Your job, if you'll accept is simple... A detailed car simulator together with the latest VR technology makes you feel like you are really driving a car at reckless high speed. Do you have the x factor to rule the streets? Every steering motion, every bump in the road will feel real as the physics simulation lift you slightly airborne, and you gently bounce back as your suspension dampens the lift. 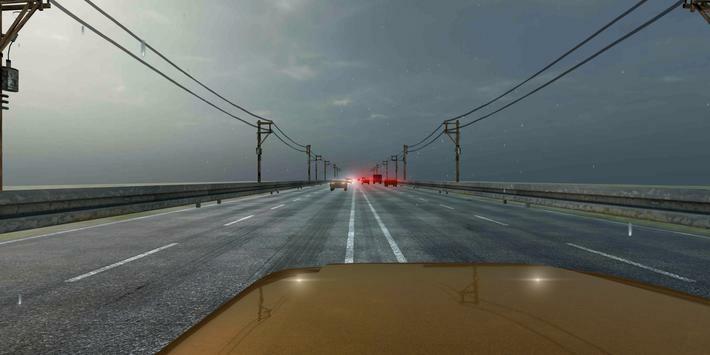 Even a the minor effects of slipstream are simulated in the VR driving sensation. 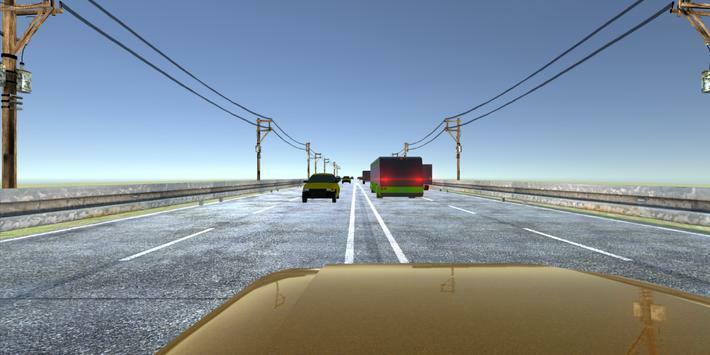 10, 9, 8, 7, 6, 5, 4, 3, 2, 1, launch your car in first gear and roar past the highway traffic in VRstyle! This is a free to download VR racing game and we hope you enjoy the experience. 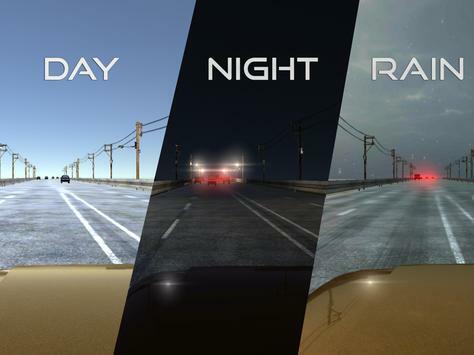 Please review VR Racer Highway Traffic 360 (Google Cardboard) Game and submit your comments below. We will collect all comments in an effort to determine whether the VR Racer Highway Traffic 360 (Google Cardboard) app is reliable, perform as expected and deliver the promised features and functionalities.